If you're searching for a Visio® Linux alternative, Lucidchart is exactly what you've been looking for. It works right in your browser no matter the operating system. 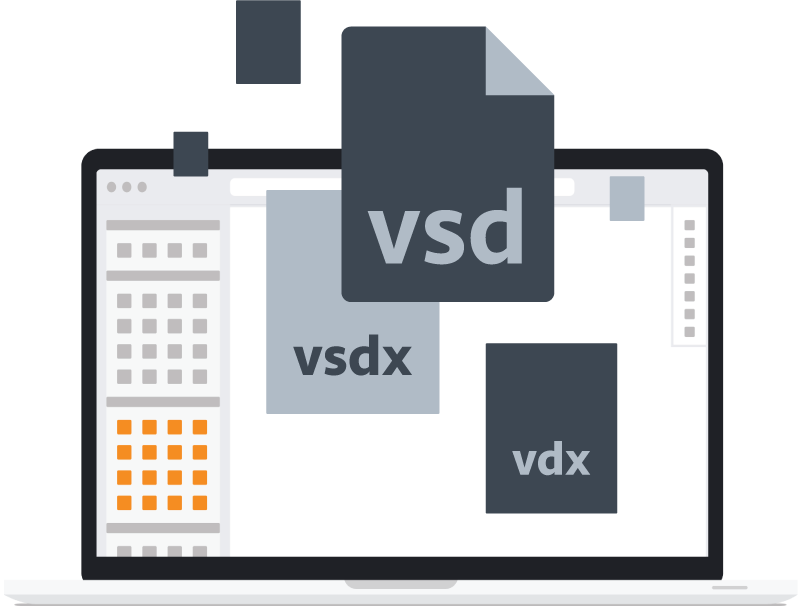 Using Lucidchart as a Visio® alternative for Linux allows you to import and edit any .vdx and .vsd files without any downloads. You can also export any file you create to a PDF, image, or right back into Visio. No matter how you share your diagram, other users can see the most up to date version regardless fo the operating system they use. Linux doesn't support Visio® software, so there are few diagramming applications for Linux users to choose from. Lucidchart is the one option that allows you to import, edit, and export Visio® files. Now you can use Linux even in a Windows-dominated work environment. Because Lucidchart runs within the browser, you'll have a world-class collaboration experience whether you're working with fellow Linux users, Mac colleagues, or Windows stalwarts. Don't waste another minute on platform compatibility issues. Try Lucidchart today for free. Diagramming with Lucidchart is a seamless experience in G Suite and Google Drive. Access your files securely with Google authentication and never worry about a password again. You can even get the free Add-On and add your diagrams and charts directly into your Microsoft Office documents. Lucidchart is also integrated with other popular business applications, including Confluence, JIRA, and Jive so you can share and publish diagrams on all your favorite apps. 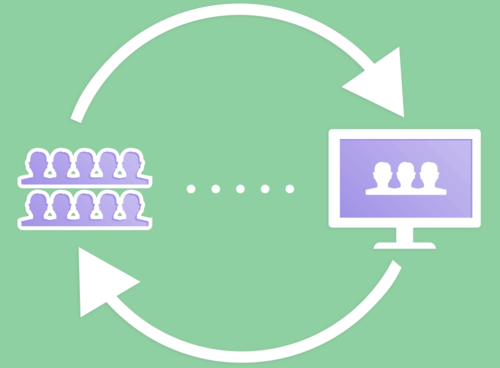 Make your own professional diagrams without being limited to the operating system you choose. We make flowcharts simple, intuitive, and even fun. Our drag-and-drop editor makes it easy to customize and arrange flowchart elements. Click and drag your mouse to position or connect shapes, and then add an image or video to make your flowchart stand out. Our interface keeps diagramming simple. If you've already made some diagrams in Visio®, you can import those files into Lucidchart. You can even export original Lucidchart diagrams as Visio® files for colleagues and clients who have yet to make the change. There's no reason not to switch! Lucidchart integrates completely with G Suite, so you can use your Google account to login and then sync with Google Drive. Lucidchart also lets you pull content directly from YouTube, Dropbox, and Facebook. It's all here. Once you've made a diagram with Lucidchart, it's time to make sure it reaches your target audience. That's why we've made it easy to embed or email diagrams. You can even post them directly on social media sites or download them as PDF or image files for extra flexibility.